Ignore all the tricks to get a man to pop the question. Trickery will backfire. It’s also the worst way to start a marriage. You want him to commit on his own. 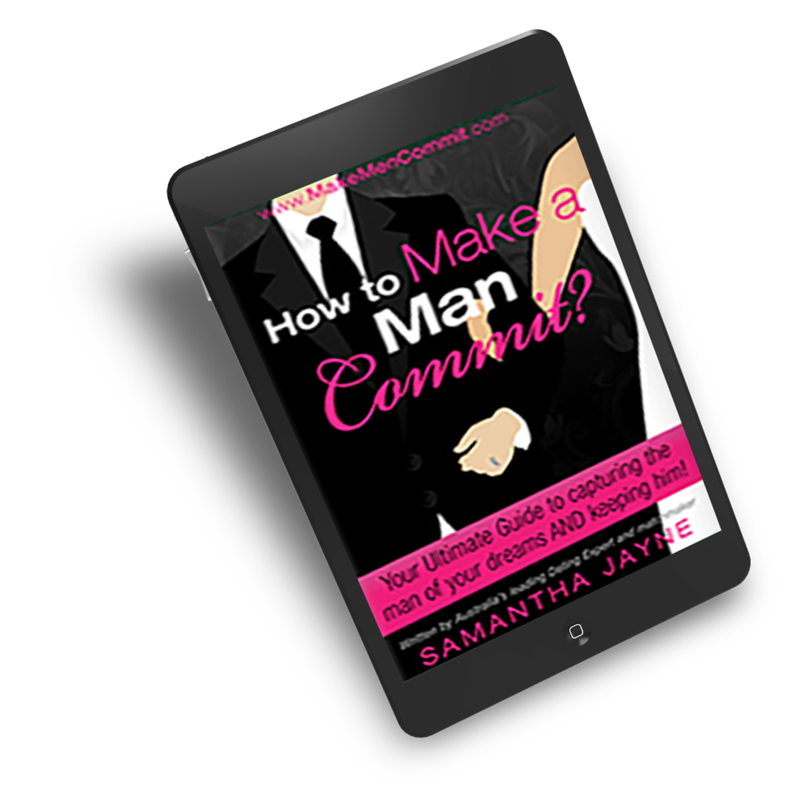 The secret to making a man commit to you has little to do with him and everything to do with you. This eBook reveals a very important secret about getting a man to fall head over heels for you. FREE Bonus Podcast where I will teach you (yes – YOU) How To Be Irresistible To You Ideal Partner, as well as an invitation to my cutting-edge attraction e-course ($25.00 value).